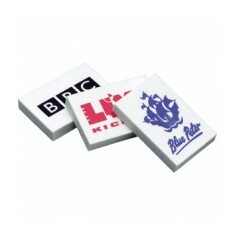 Not just for the classroom, our range of Personalised Erasers are a fantastic practical giveaway item with great branding and customising potential. 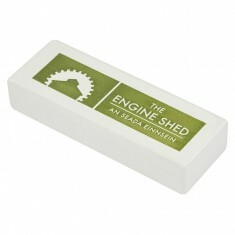 Branded erasers are a staple item for any pencil case, and are a brilliant addition to a giveaway set on a budget. 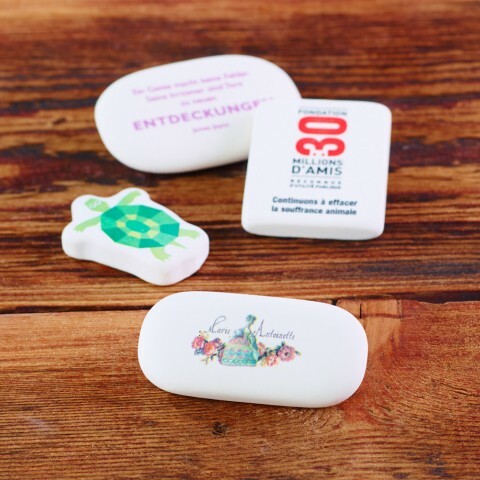 We have a variety of promotional erasers to choose from, including plain white to rainbow coloured, all custom printed with your design to keep your brand at your fingertips. 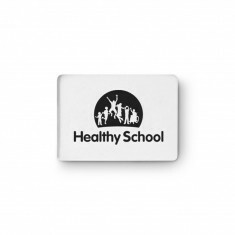 We even have a branded Eco Friendly Eraser, which is made from non-PVC plastic and is perfect for promoting your eco credentials. 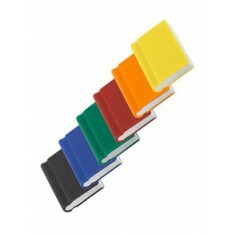 A favourite of ours is definitely our customised Book Eraser, which is a fun and quirky alternative to standard shaped erasers, and comes in a range of bright colours that make it really stand out from the crowd. 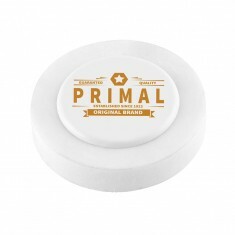 We also love our personalised Round Eraser, which is printed with your design to a plastic disc, stopping your branding from just being rubbed away. 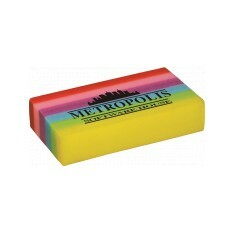 Whether on their own or as part of a pencil case set, our custom made Erasers are sure to be loved by everyone! Can be printed to both sides. 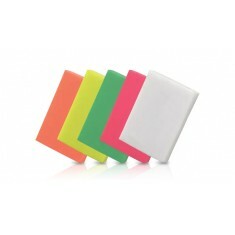 5 colour choices. Quick turnaround. Different sizes available. Rainbow gradients. Excellent for gift shops & schools. Branded to 1 side as standard. 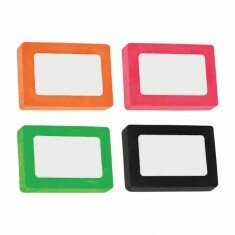 Classic rectangular shape. Large branding area. Customised to 1 side. PVC free. Environmentally friendly. Personalised to 1 side on large branding area. Printed to plastic insert. Branded full colour. 6 colour choices. Quick turnaround. Customised to the disc in the centre. Branded in full or spot colours.